Quality Plastics can use your existing tooling or put our technical experience and resources to work to create a custom mold that meets your needs. We offer you the flexibility to employ our in-house facility or one of our select outside tooling associates to achieve the best combination of capability and capacity to support the requirements of your tooling project. 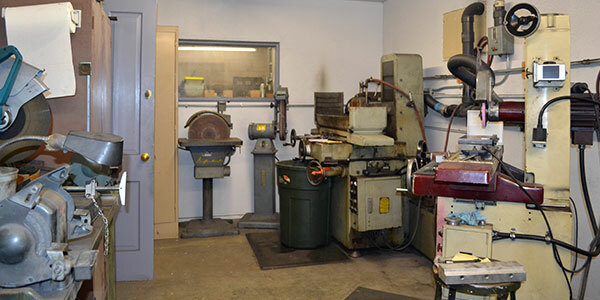 Our team has the technical skills and creativity needed to recommend tooling modifications and design changes that will maximize your production capacity and minimize costs. Additionally, the tool life will be extended through our in-house maintenance program, which effectively enhances its productivity. We have extensive experience with both hard and soft tooling. Soft tools are usually made from aluminum alloy and may be suggested for use when parts and production requirements have a shorter lifespan. Conversely, hard tooling is typically used for parts that require a significant production capacity over an extended time period. At Quality Plastics, we strongly believe in utilizing industry standard equipment to create our molds. When possible, we use bases and components from leading suppliers such as the DME Company, National Tool & Manufacturing, Progressive Components and several others. We use standardized components to provide our customers with the highest level of versatility and reliability. 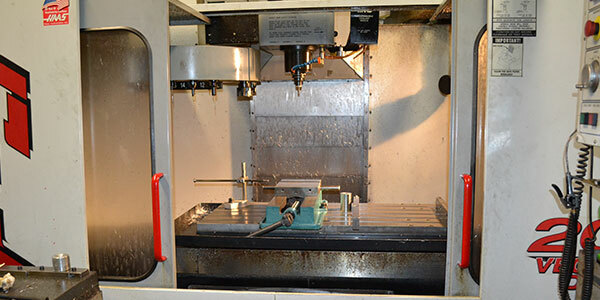 Additionally, we maintain a series of standard Master Unit Die (MUD®) frames to offer mold cost savings on projects suitable for this type of tooling. You can trust Quality Plastics as both your tooling source and your production supplier. Contact us today at (626) 289-9248.